Four years after the unexpected and exquisite treat that was Philip Selway’s debut album Familial, the man formerly known only as the drummer of Radiohead returns with his sophomore record, Weatherhouse. At ten tracks and 38 minutes, the album is as concise in shape as it is expansive in mood and assured in execution, mining a generally darker, fuller sound than its gentler, more acoustic-based predecessor and reflecting the band-centred nature of its construction and its creator’s growth in confidence. Weatherhouse was made in collaboration with Adem Ilhan and Quinta; artists in their own right who had previously performed in Philip’s backing band. “From the outset,” Selway recalls, “we wanted the album to be the three of us, and we covered a lot of instruments between us. With a studio full of inspiring gear and a great-sounding desk, we felt like a band. Different musicians stretch you, and I felt stretched on Weatherhouse, but very enjoyably so.” Working mostly out of Radiohead’s studio in Oxfordshire, Adem also produced and engineered Weatherhouse, while Quinta played an equally integral role in the arrangements. The album was mixed by David Wrench. The album’s talismanic qualities explore a world of hope and plans, connection and disconnection – between family, friends and self – and dreams and fears: “I love records that you can almost live in, where the songs become talismans that you take to heart. 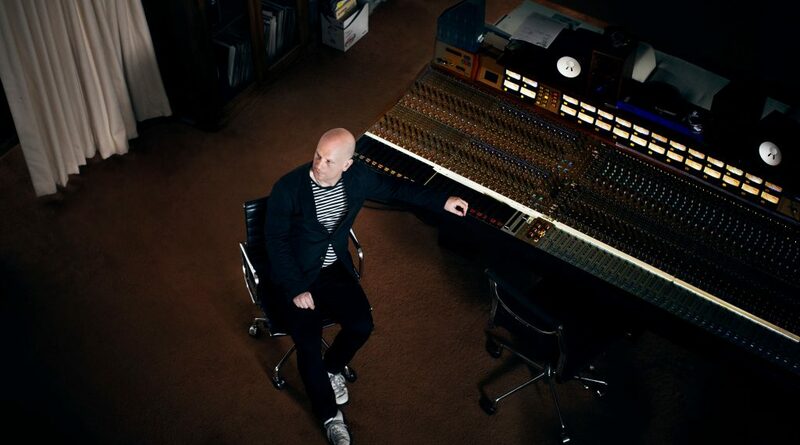 That’s what I was trying to create in Weatherhouse.” With its emotional frankness, haunting melodies and gripping tension, Selway has made a great artistic leap and created something that even the most experienced singer-songwriters would be proud of. Weatherhouse / 6th October 2014 / Bella Union.